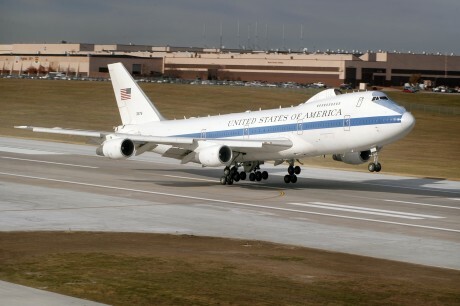 The U.S. Navy operates a fleet of E-6B TACAMO (“TAke Charge And Move Out”). 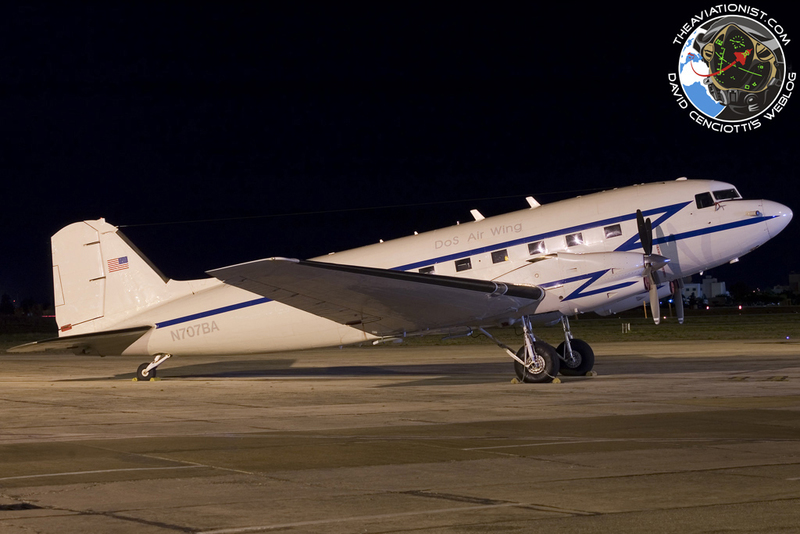 The “Mercury” aircraft are extremely important as they are used to relay instructions to the fleet ballistic missile submarines in case of nuclear war but also act as back ups of the four E-4Bs NAOC (National Alternate Operations Center), working as ABNCP (Airborne Command Post) platforms (hence “Doomsday Plane“). On Feb. 14, Military Radio Comms Expert Allan Stern took a photograph of E-6B TACAMO 164407 landing at Patrick Air Force Base and several people noticed that there is a new dome on the aircraft, clearly visible before the tail. What’s that new dome used for? Someone on the MilRadioComs group managed by Stern suggested the new dome looks the same size as the WiFi antennas on commercial aircraft. For sure the E-6B can do many things: it can perform the so-called Looking Glass mission (mirroring the ground-based C3 center at Offutt AFB and relaying orders), talk to submarines trailing a 26,000 ft wire antenna, launch commands to ICBMs (InterContinental Ballistic Missiles) via Airborne Launch Control System, and perform C3 (Command Control Communication) operations to forces operating in theatre. For this reason it is equipped with systems that make it capable to communicate on virtually every radio frequency band, on commercial satellites and on the Internet, using also a secure VOIP system. Most probably the new dome houses a new communication system.